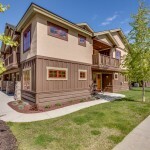 McCall townhomes at Greystone Village…Luxury Location, Luxury Living, Luxury Homes, Everyday Pricing. 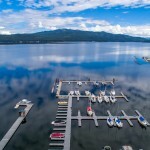 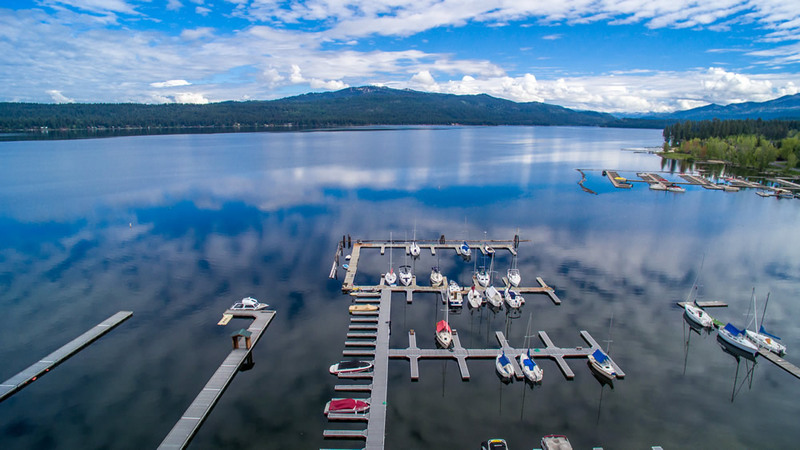 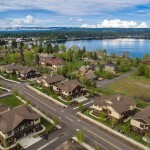 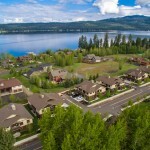 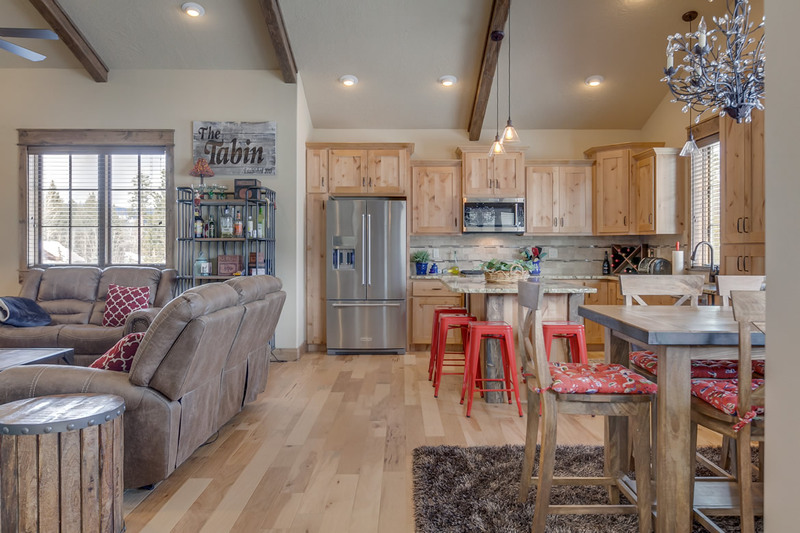 Enjoy McCall and Payette Lake and all it has to offer simply by walking out your front door. 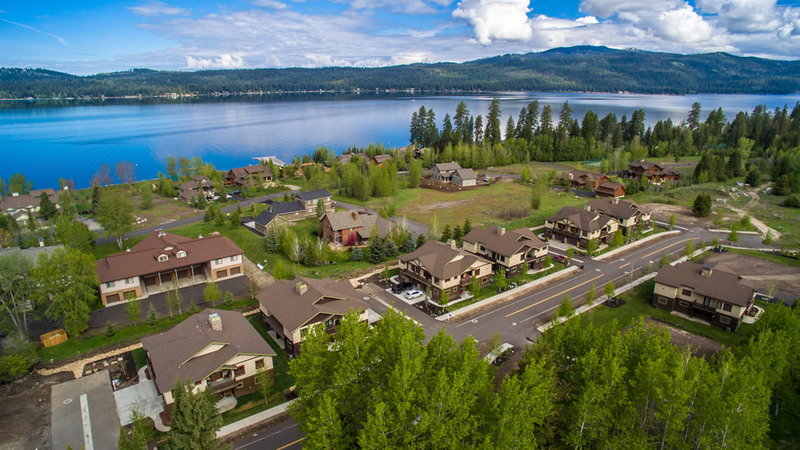 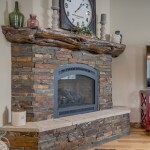 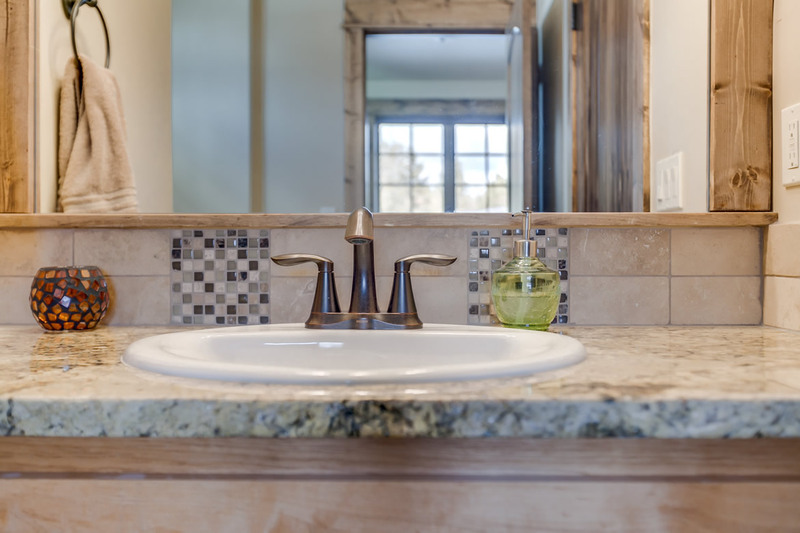 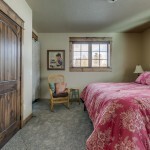 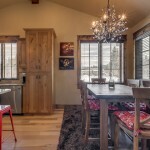 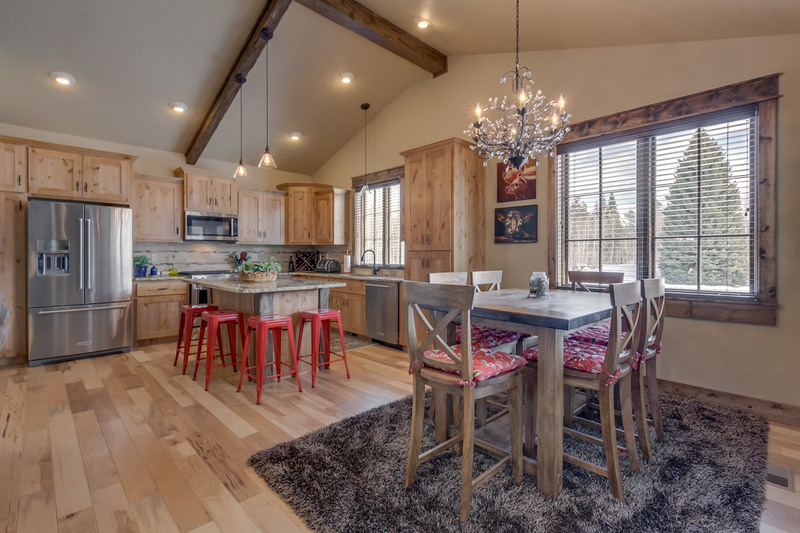 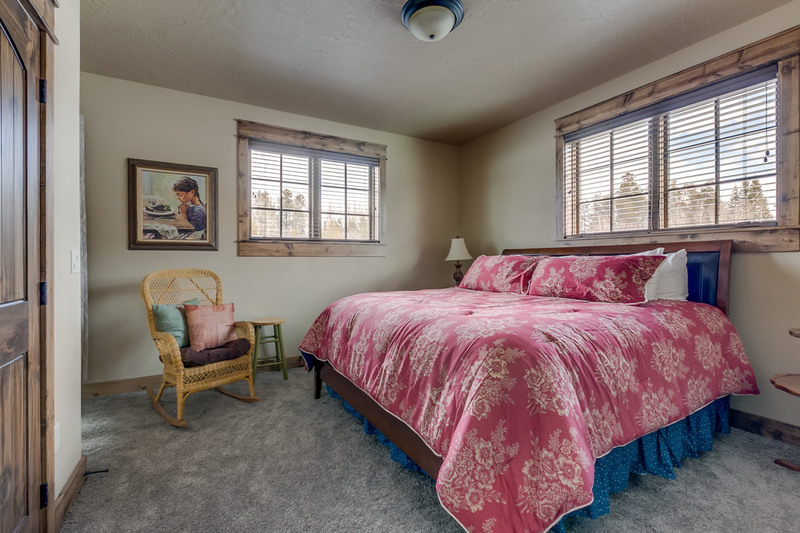 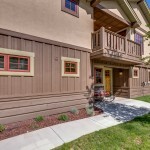 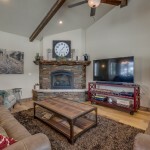 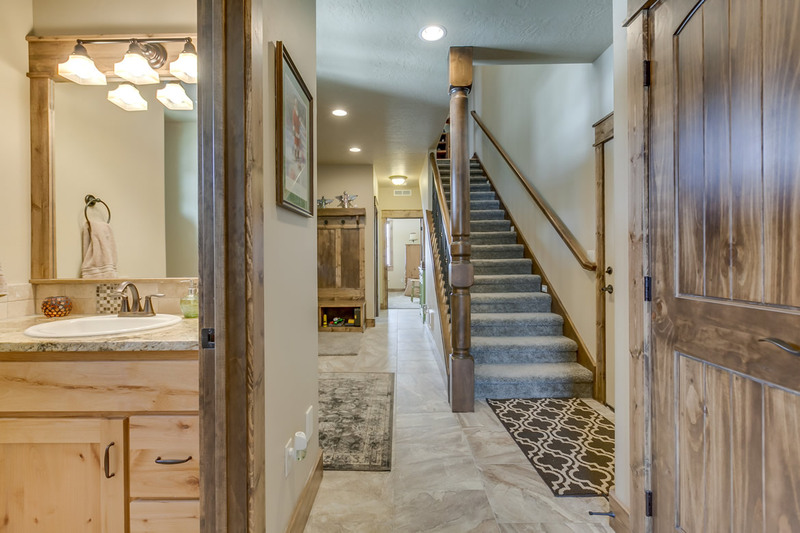 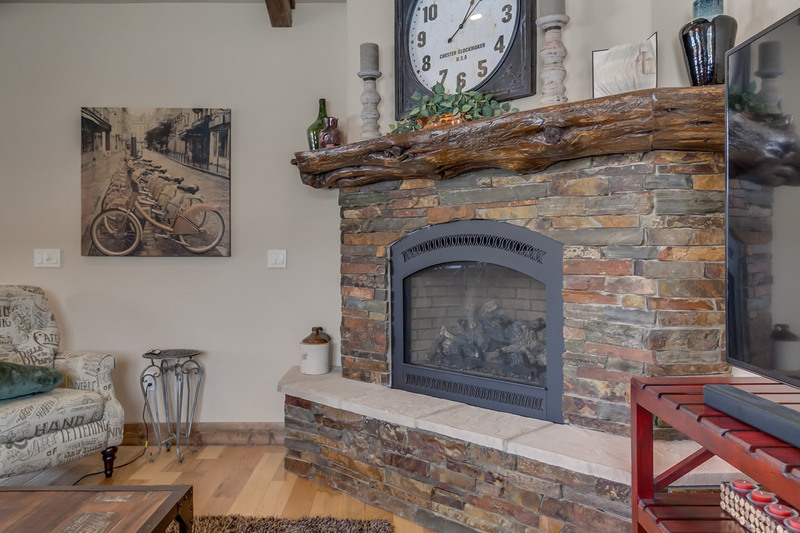 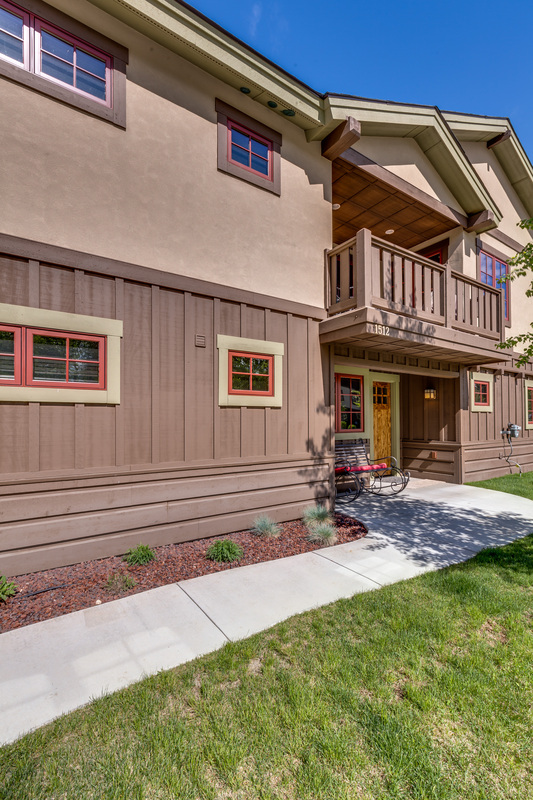 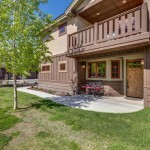 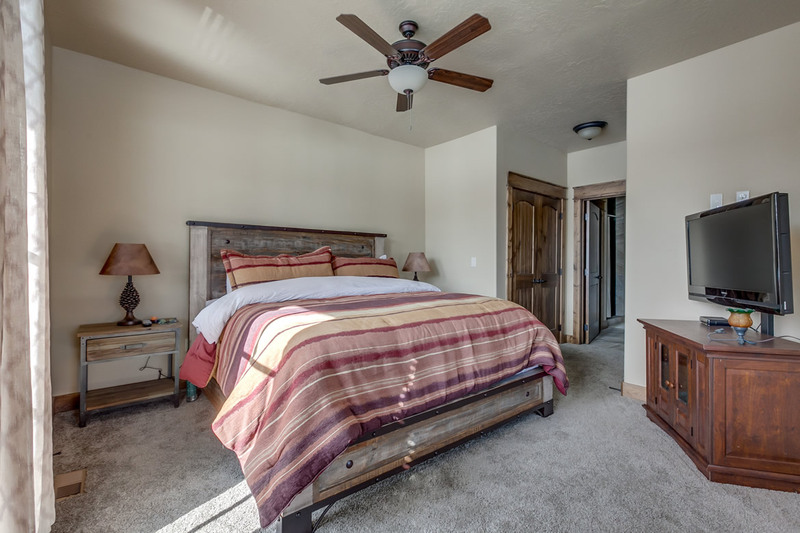 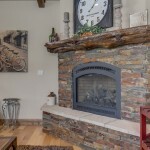 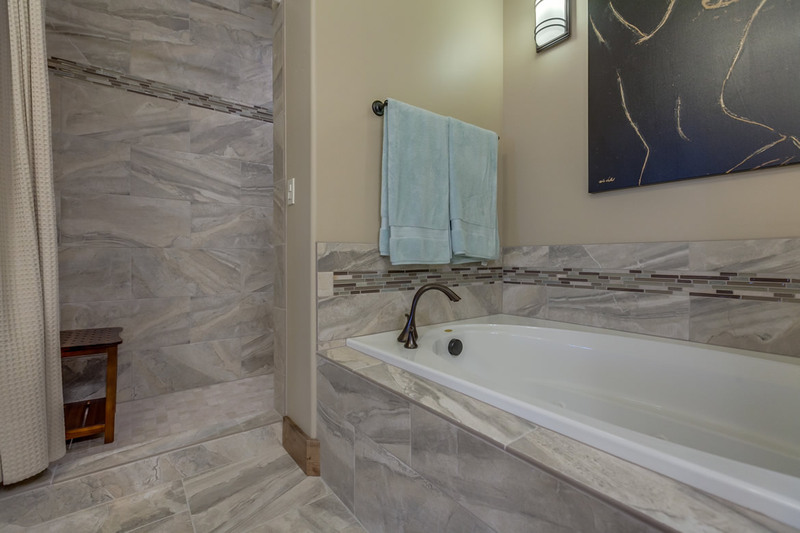 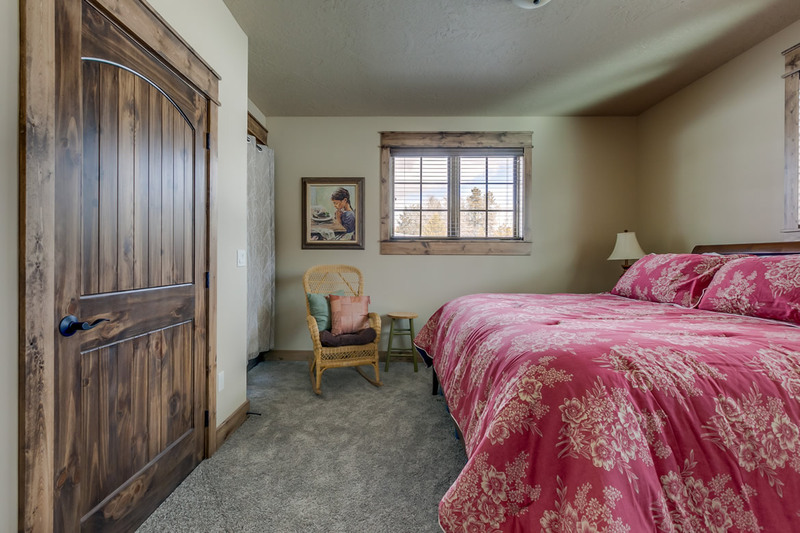 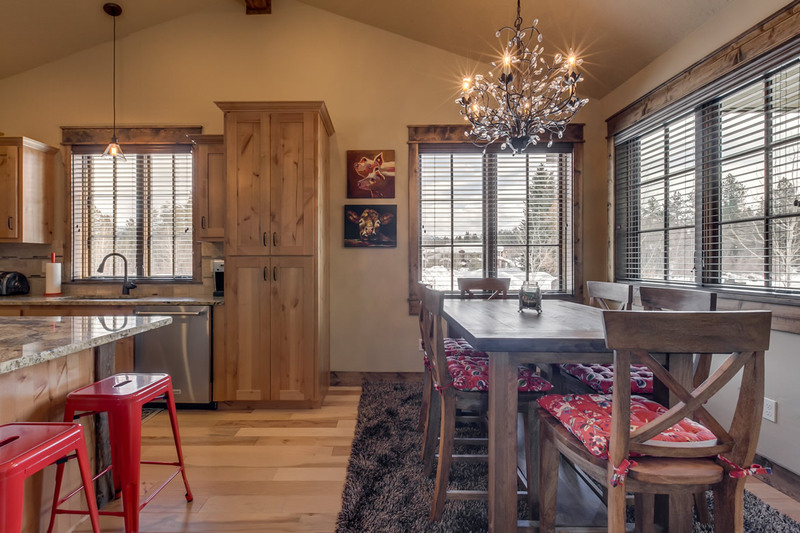 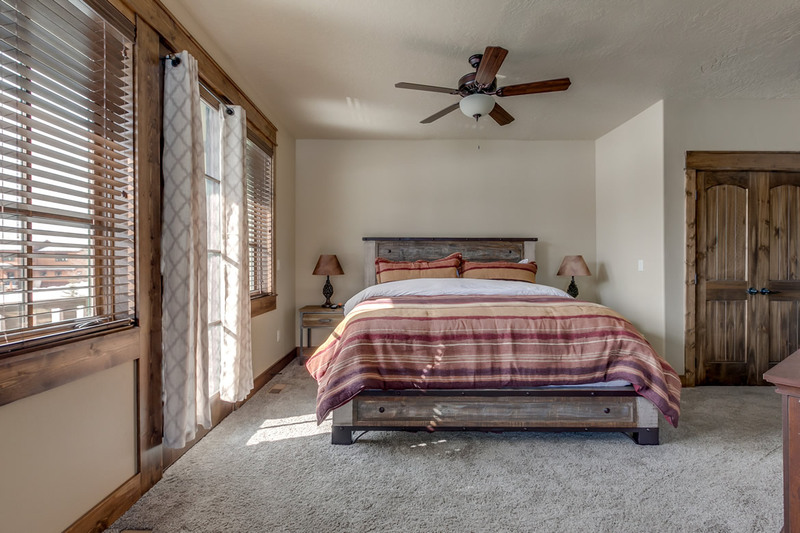 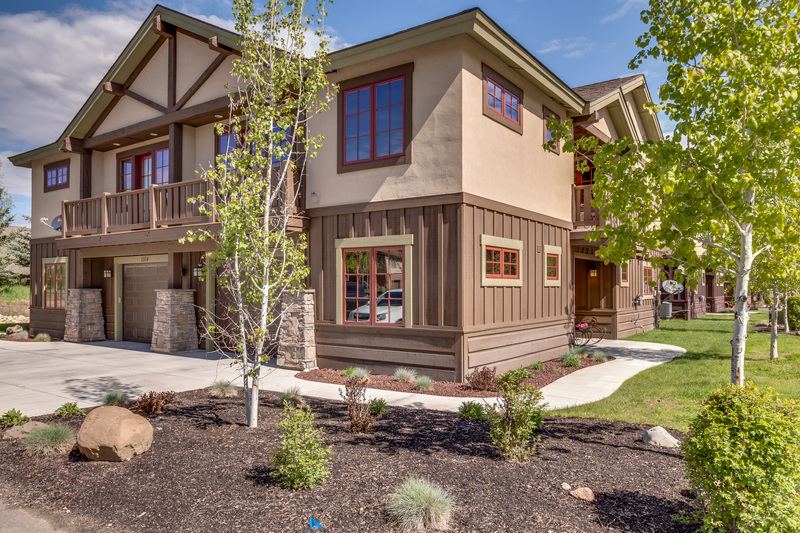 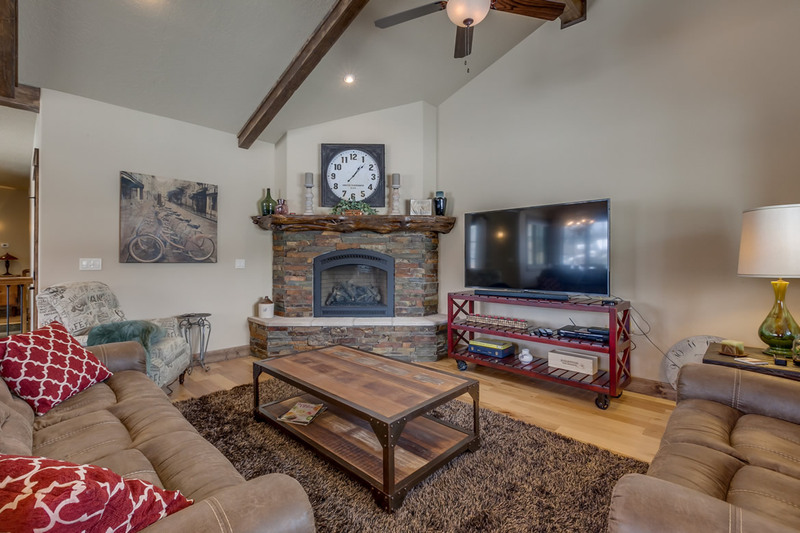 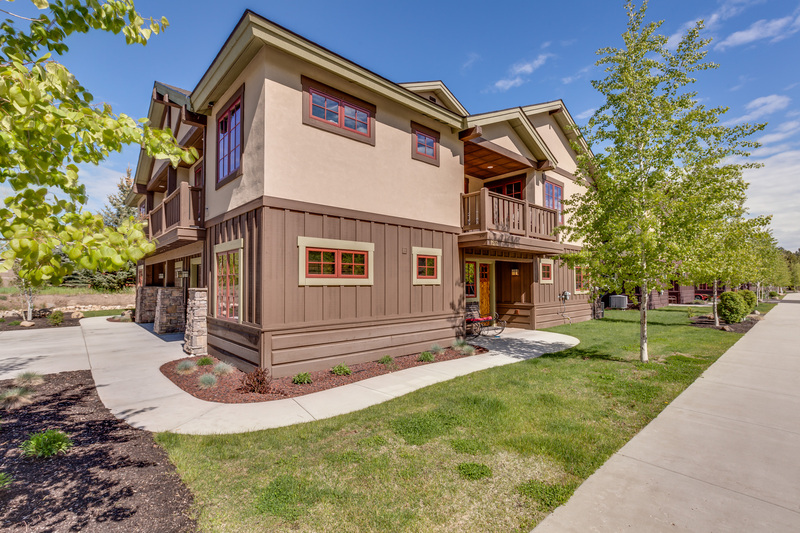 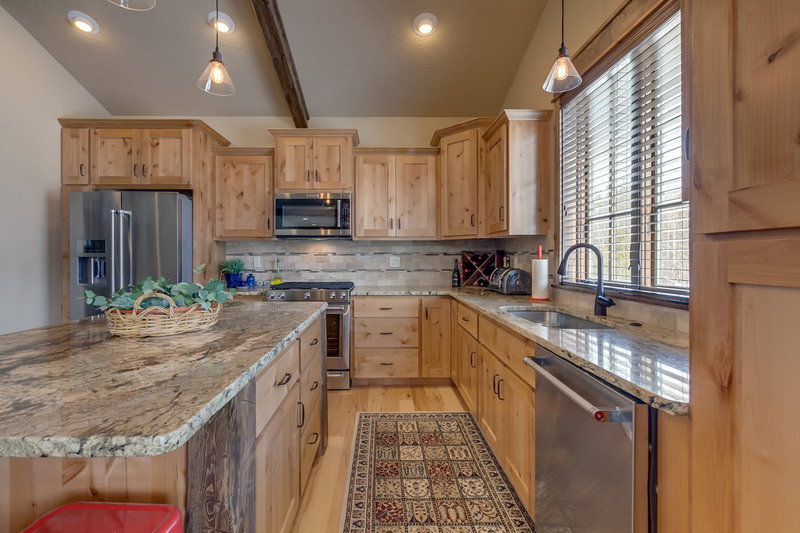 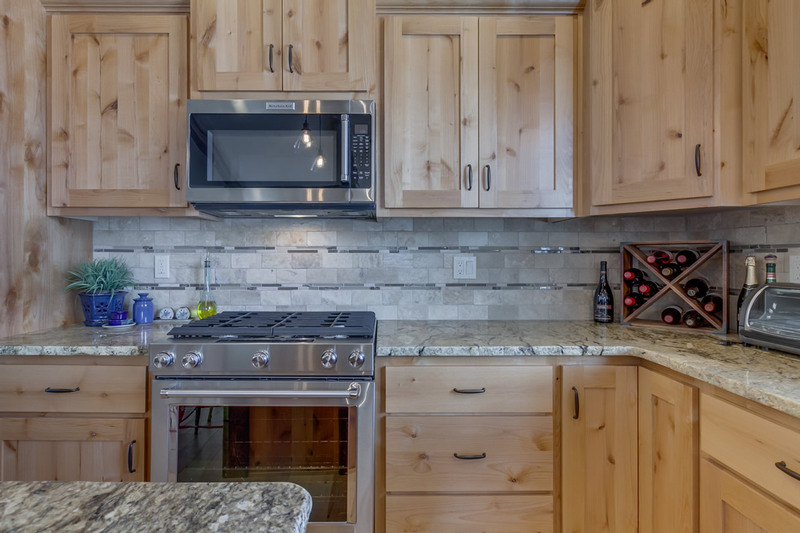 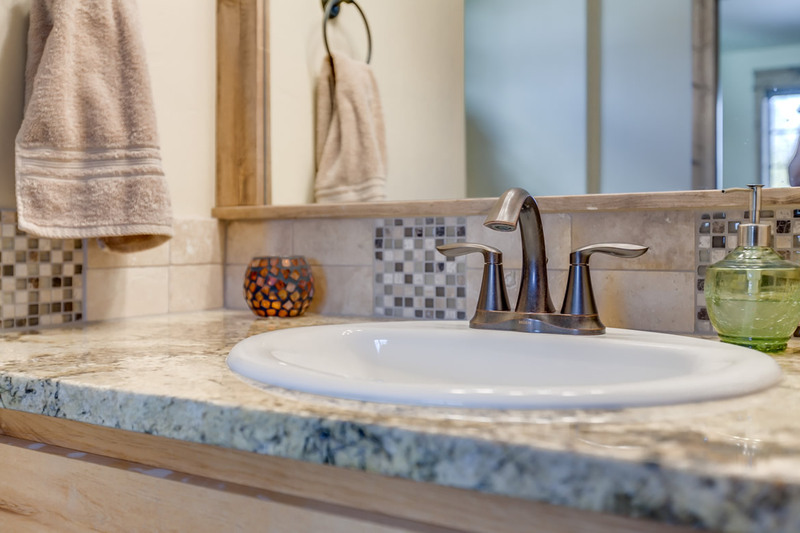 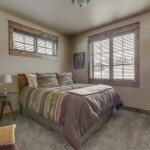 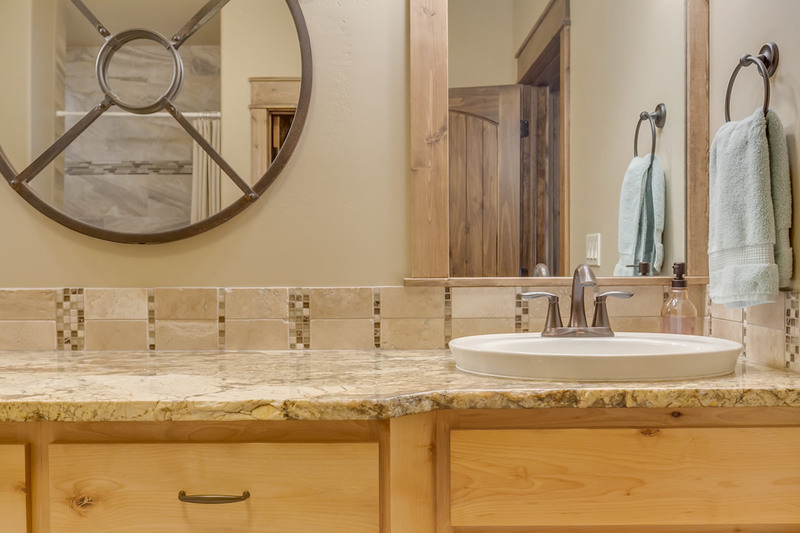 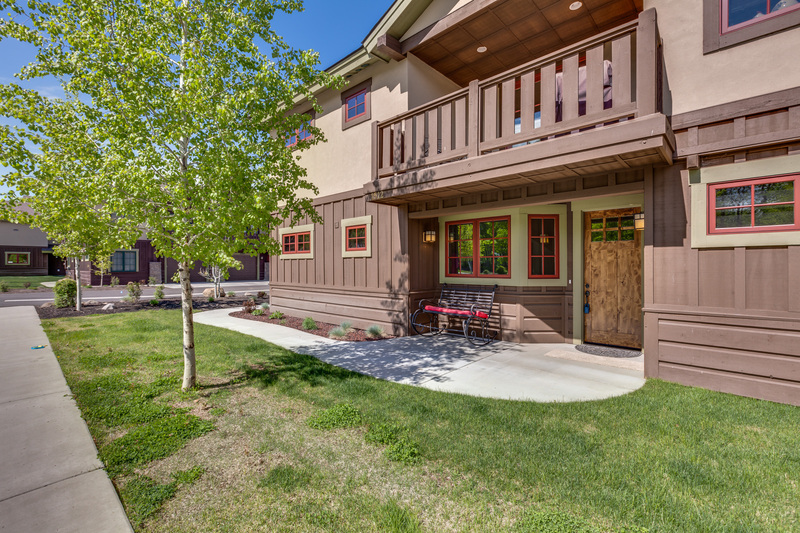 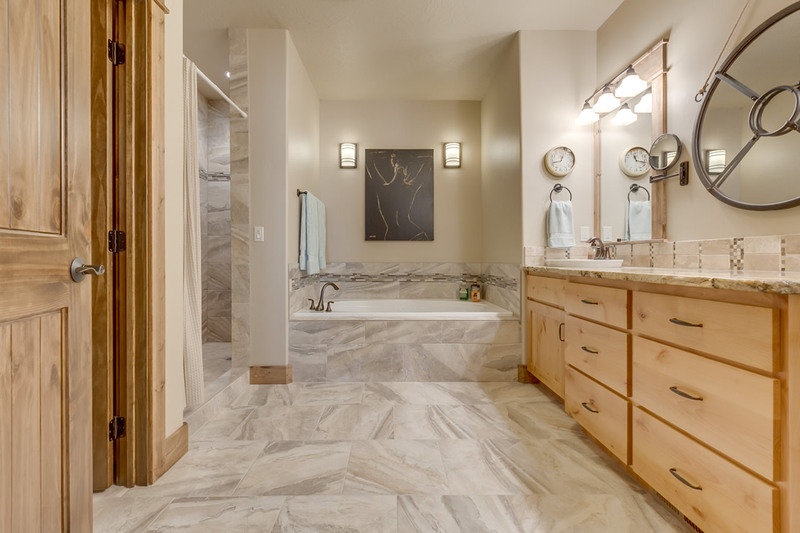 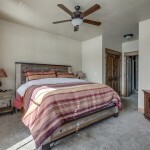 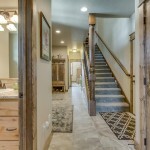 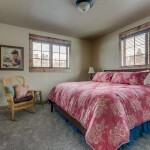 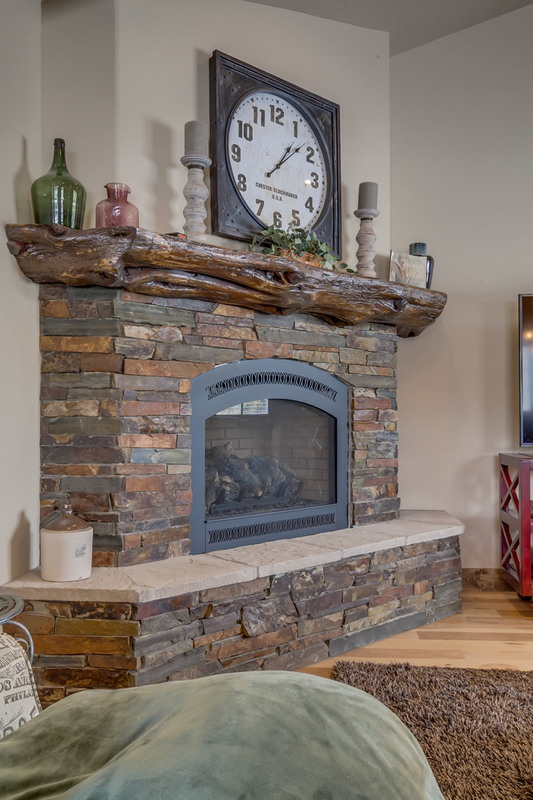 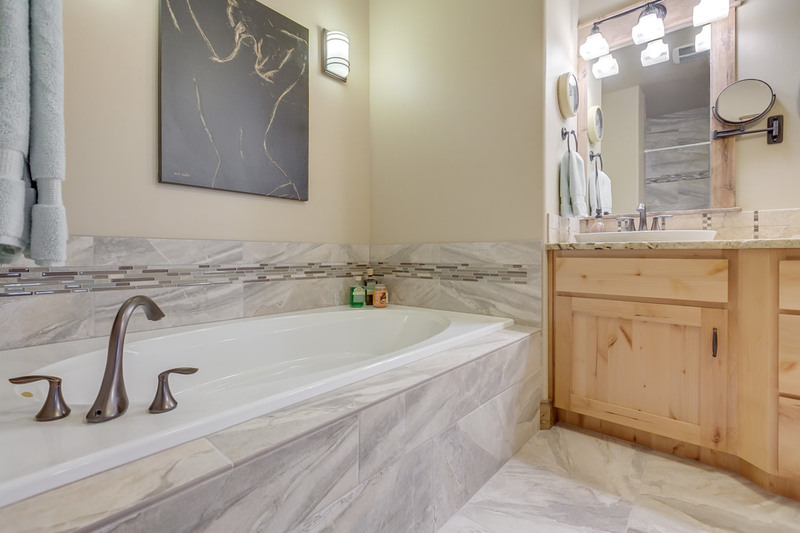 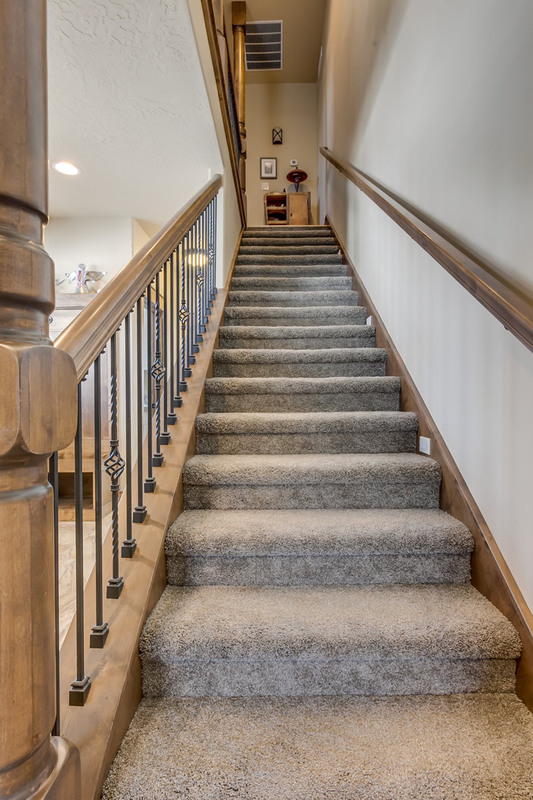 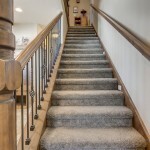 Access 5 star dining, shopping, spas, play house, Payette Lake, parks, Ponderosa State Park, and the McCall Golf Course within blocks from your front door. 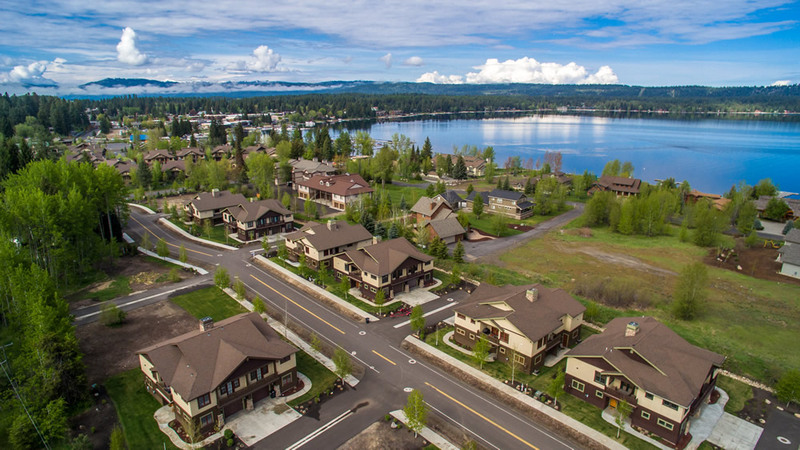 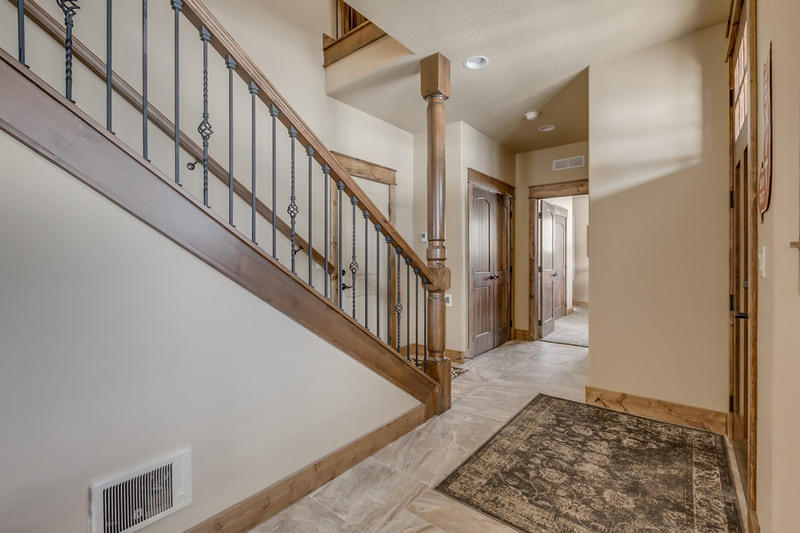 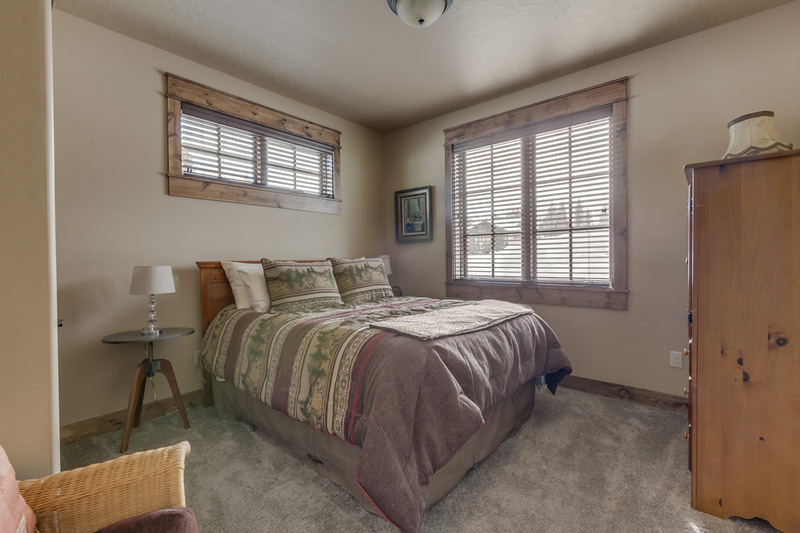 With your home at Greystone Village you are within walking distance to all that McCall and the winter carnival have to offer all while your car is tucked nicely and safe in your garage. 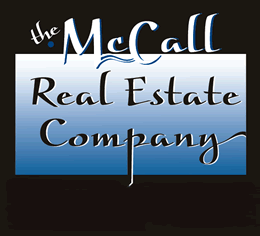 1513 Roosevelt Ave is currently under construction with an anticipated completion date of 12/15/2017. 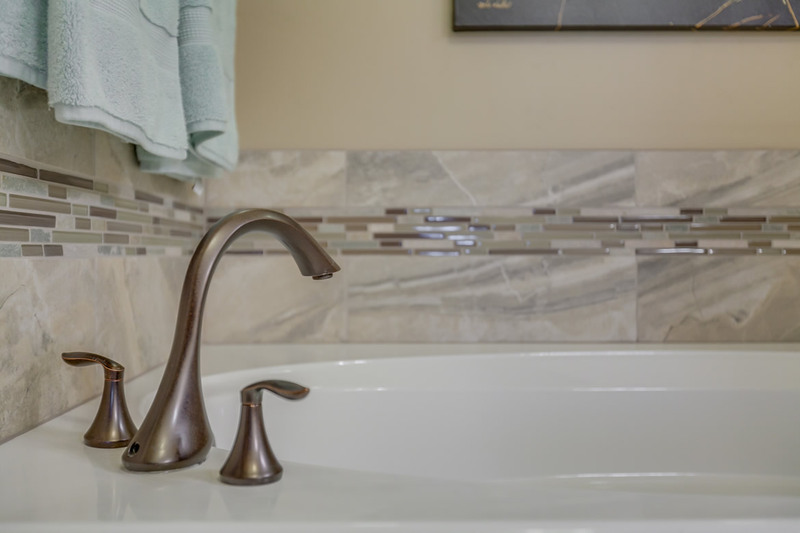 Call now to pick your colors and finishes to customize just for you. 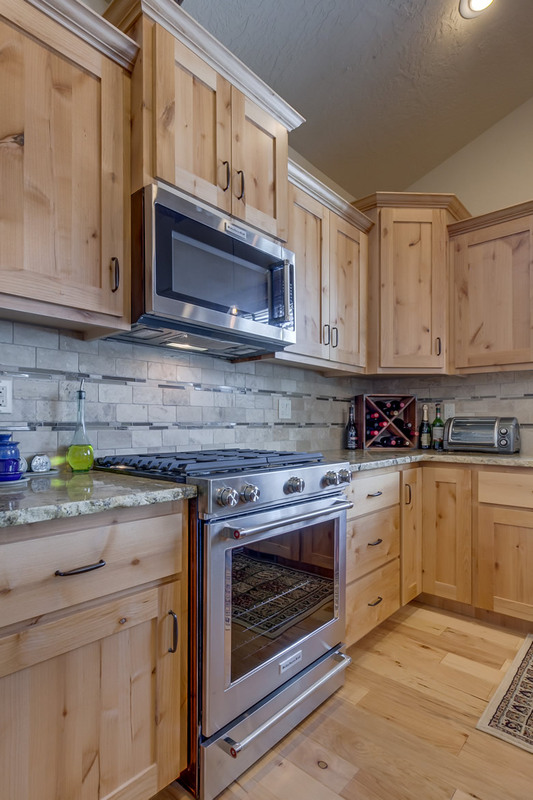 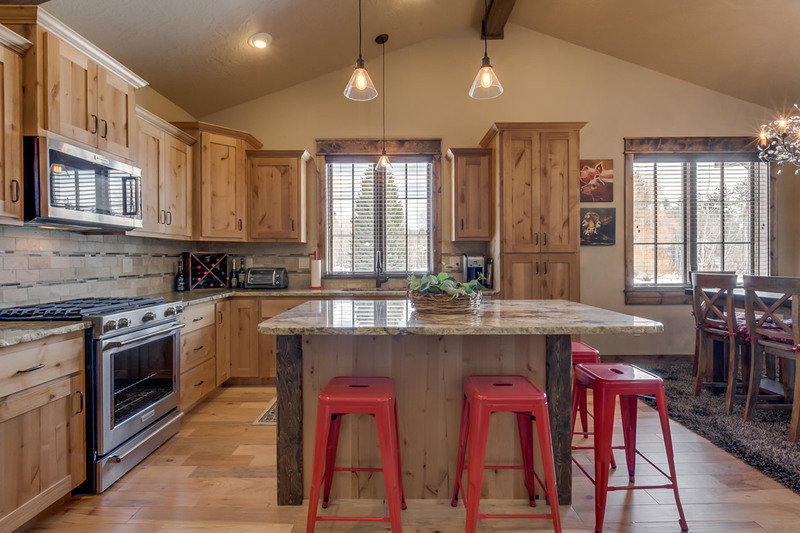 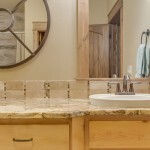 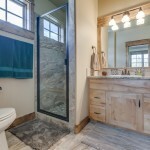 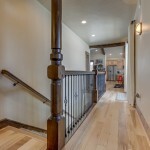 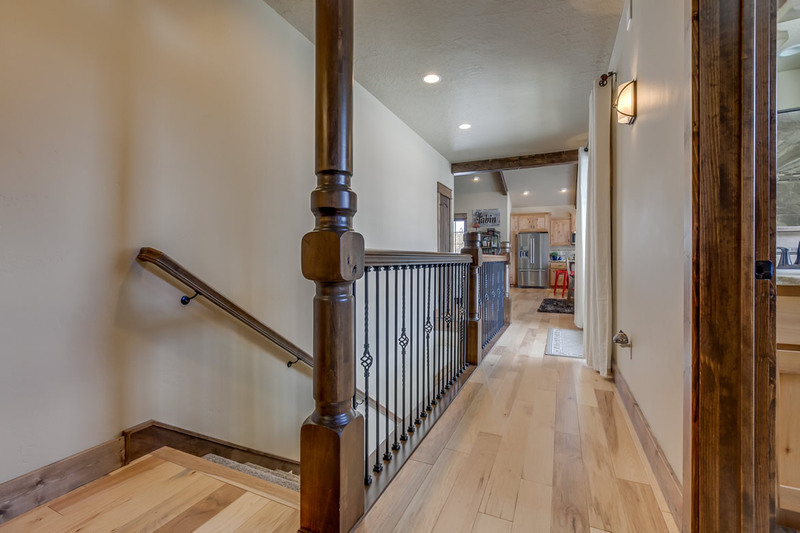 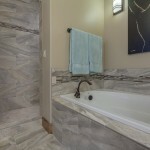 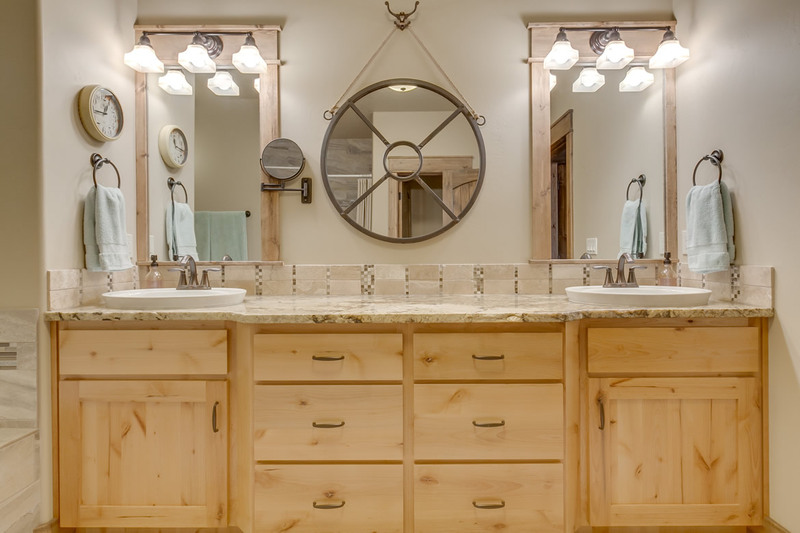 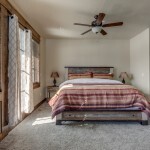 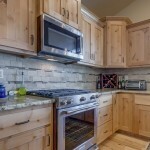 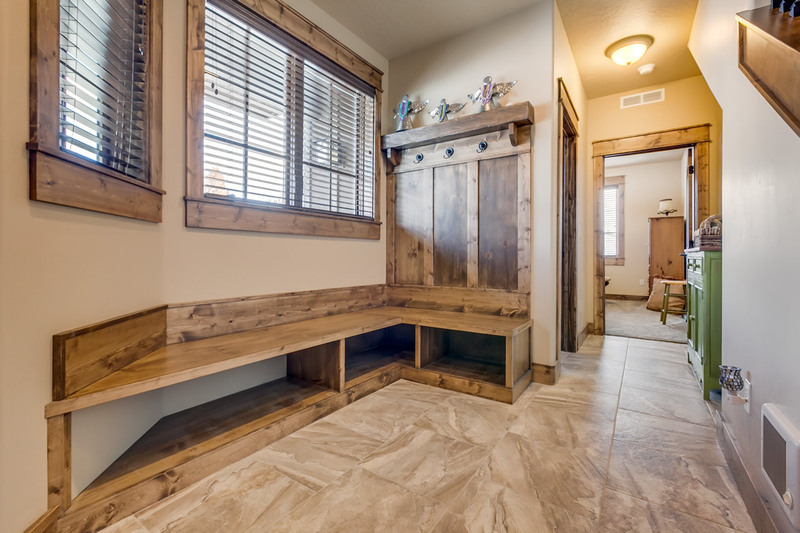 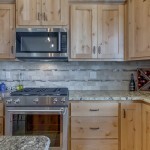 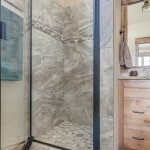 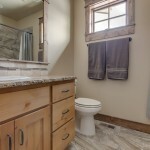 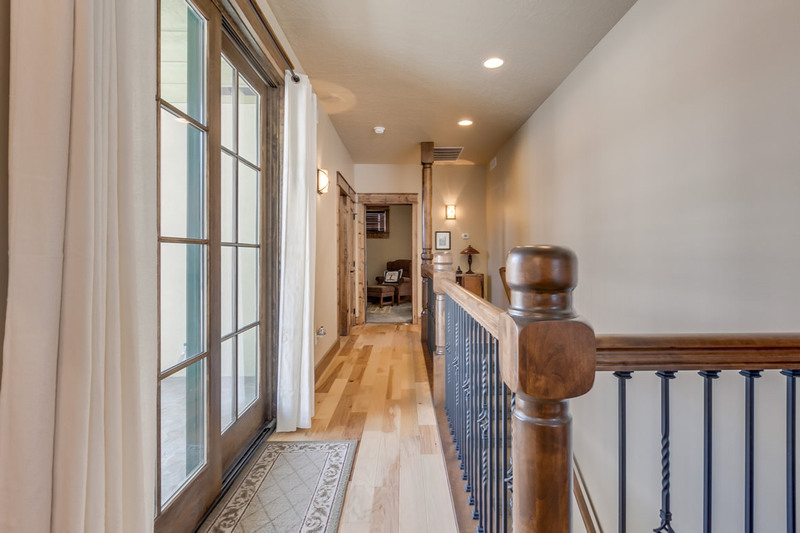 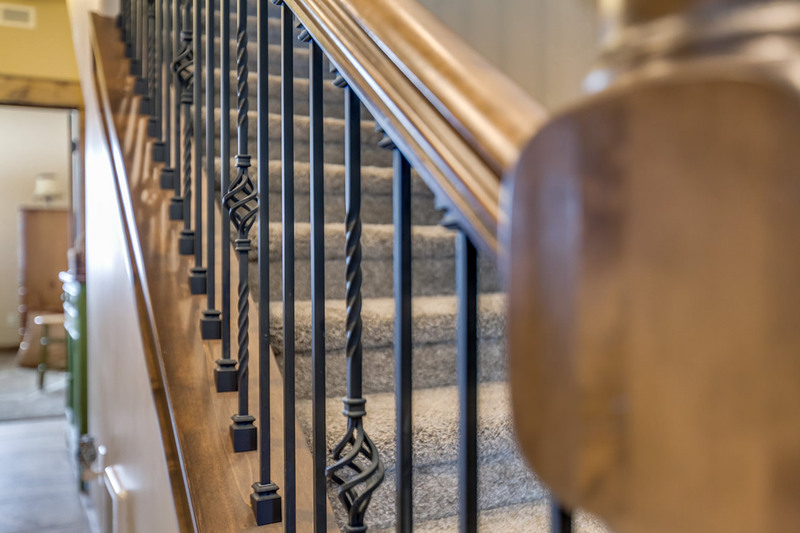 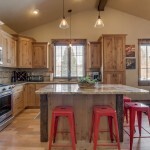 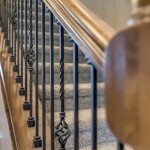 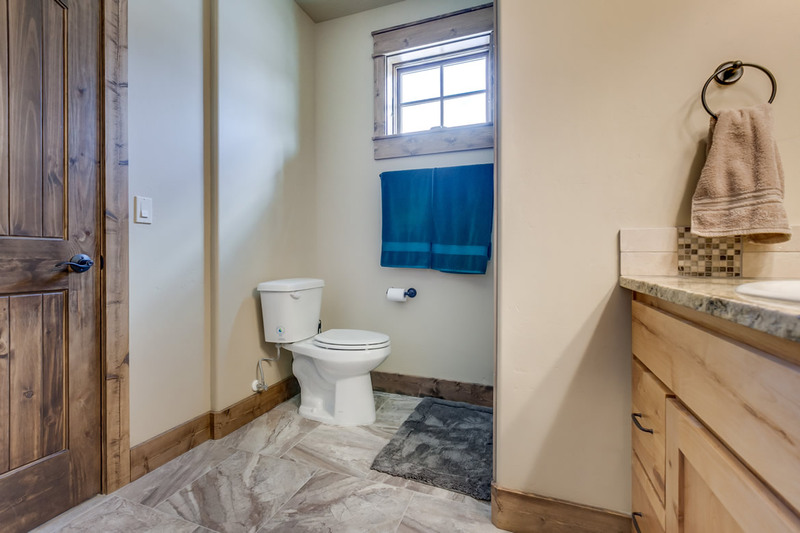 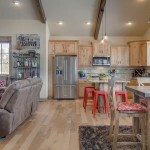 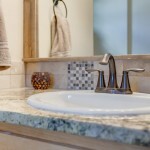 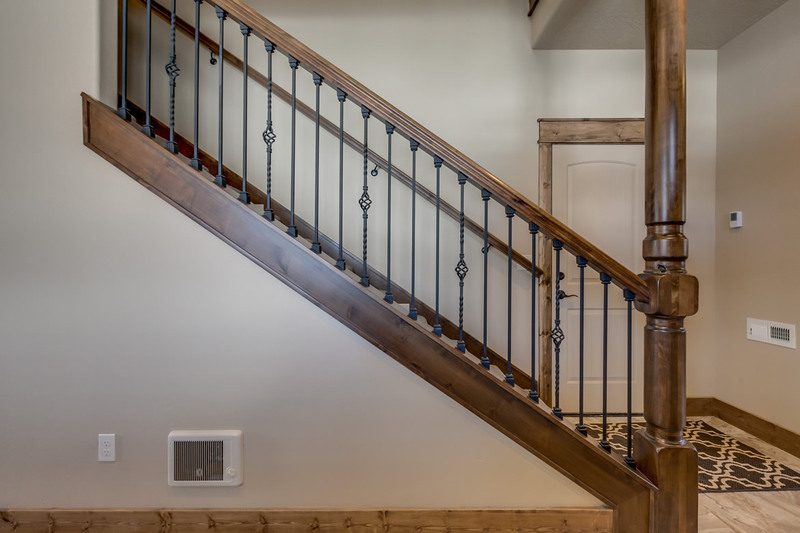 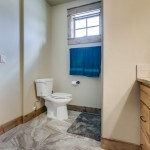 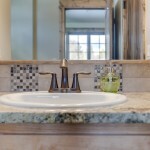 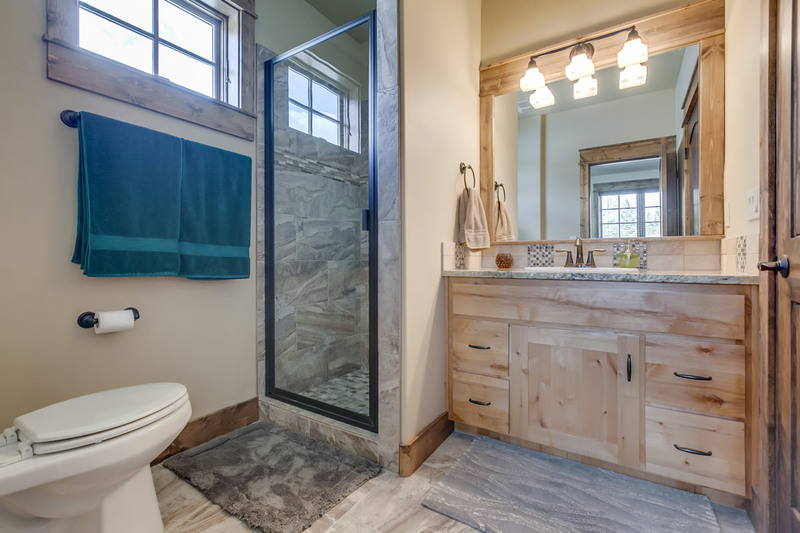 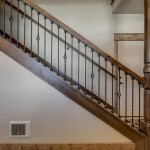 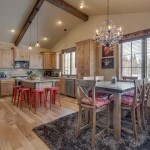 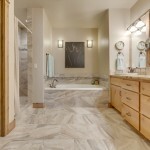 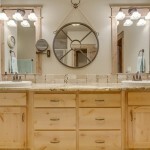 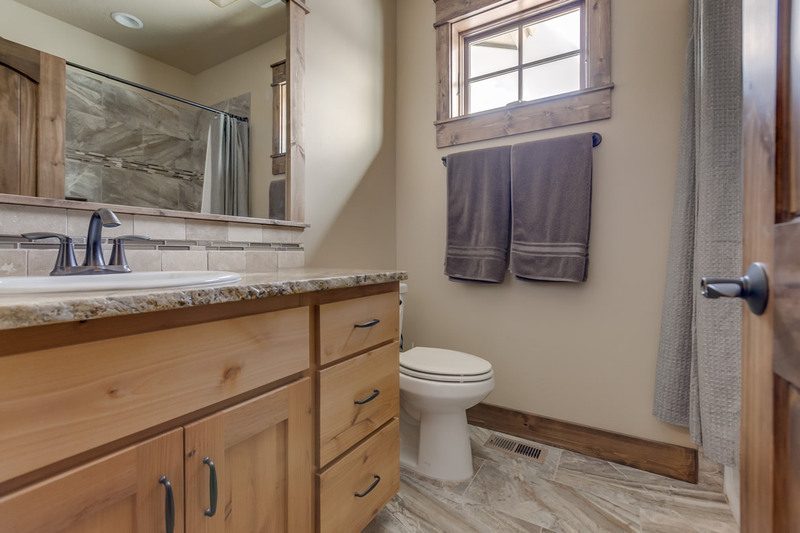 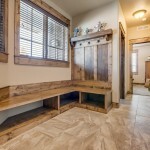 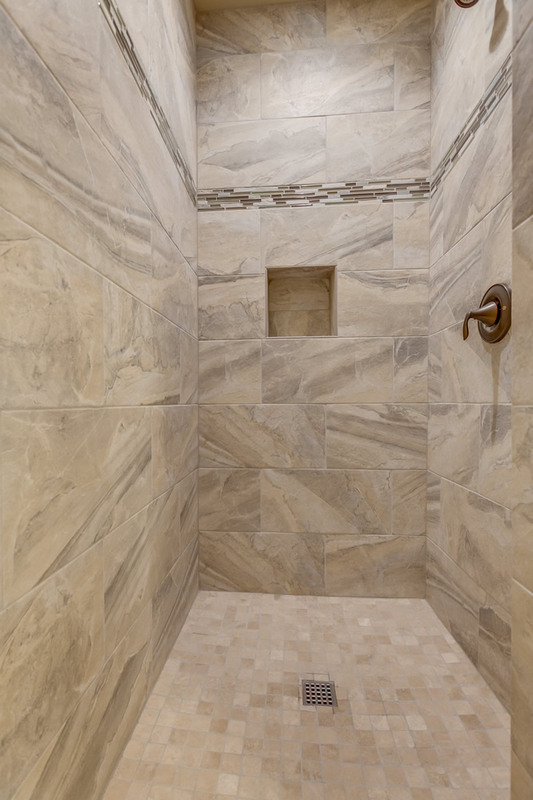 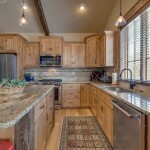 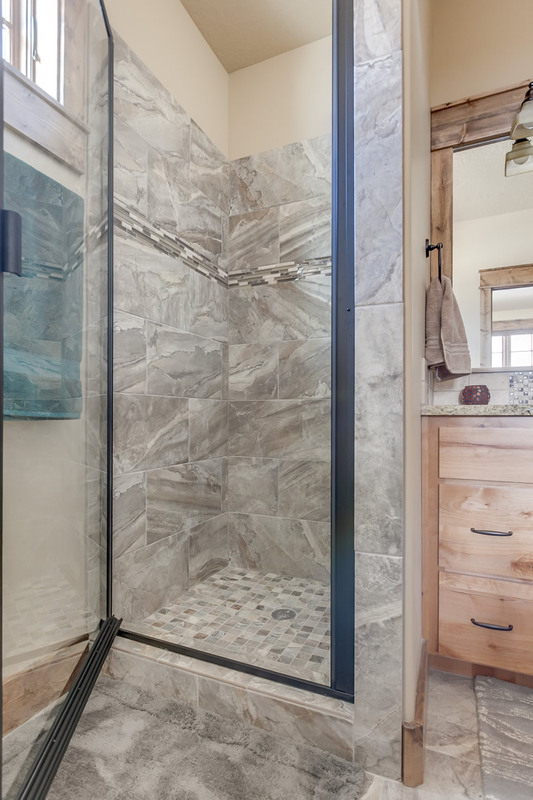 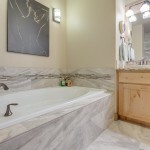 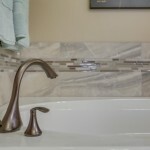 The pictures below are sample pictures of previously completed homes. 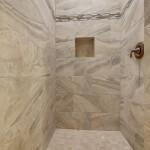 For more information visit greystonevillagemccall.com.